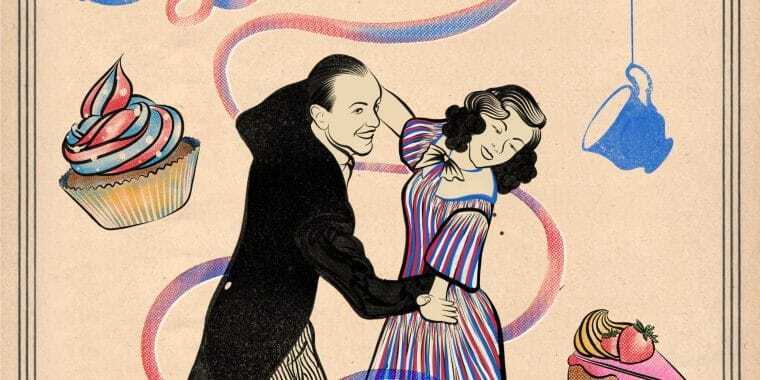 Join us for an evening of multigenerational social dancing – Cha Cha with your children, Jive with your gran, Foxtrot with your father or Samba with a stranger! This dance event is inclusive and welcomes you to get involved as little or as much as you like. 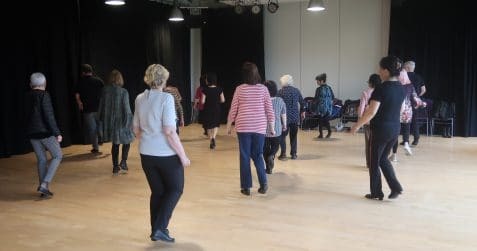 Come early for a Cha Cha Cha lesson at 6.15pm with Rachel Sparks Dance – even if you’ve never danced before and have two left feet, Rachel will get you dancing! Throughout the evening, DJ Jo Bunny will be playing a wide selection of Latin and Ballroom dancing music. We’ll also be entertained by professional singer Lara de Belder with some old time classics to get your toes tapping. 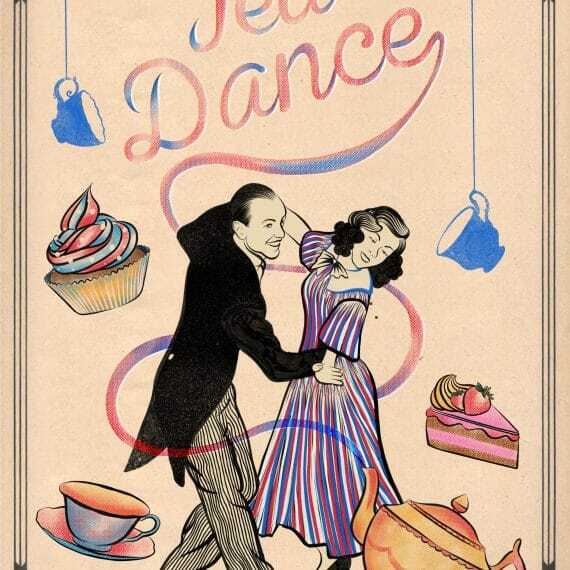 e5 Roasthouse will provide food and drink throughout the evening to keep your energy levels up for all that dancing!